Nigerian national team, Super Eagles have been advised to work assiduously towards defeating the Pharaoh’s of Egypt when the two teams lock horns at Ahmadu Bello Stadium in Kaduna on Friday. Sponsor of Nigerian national teams, Globacom, in a press statement in Lagos on Thursday, urged the Super Eagles to defeat the Egyptians not only in Kaduna, but also on their home soil in Alexandria, Egypt, adding that victory during the round robin encounter will automatically qualify the team for the 2017 AFCON in Gabon. “It is important to go for victory in this encounter to help the team gain confidence ahead of the crucial second leg in Cairo which will ultimately determine which of the two teams will qualify from Group D,” Glo added. Globacom charged the team to go the extra mile and re-enact the “can-do spirit” and determination which Nigeria is known for and which have helped the nation to win many trophies in the past, including the 2013 African Cup of Nations in South Africa. While advising the technical crew to field the fittest players who can withstand the pressure associated with matches of this magnitude, the company urged the entire team to give their best and ensure that they outclass the Egyptians during the two-legged encounter to make qualification for AFCON less cumbersome. “The Super Eagles should make Nigerians happy by qualifying for the next African Cup of Nations in Gabon. The team needs to start building its way back to reckoning in African Football,” the statement concluded. 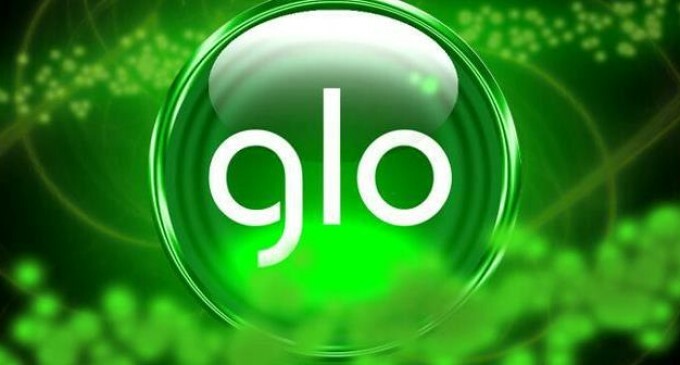 Globacom is the official telecommunications partner of the Nigeria Football Federation and the major sponsor of the Nigerian national teams.